For adults and older teens, Clear Self-ligating braces are a wonderful option. They have the same perfomance features as the metal self-ligating braces and also have the option of colored elastic ties. 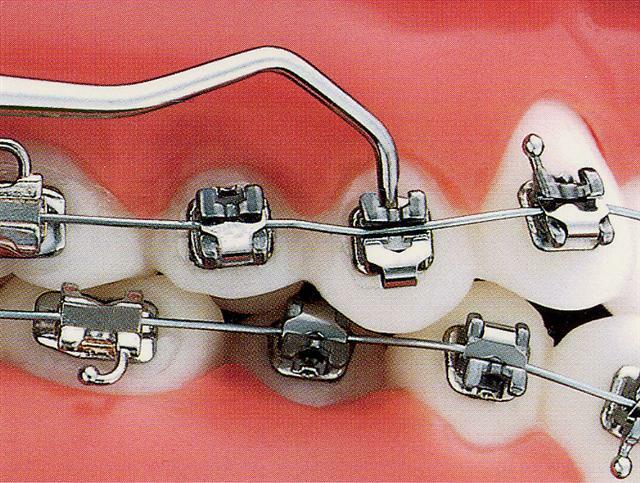 Self-ligating braces are made from the same materials as traditional braces. However, self-ligating braces do not require the use of elastics, meaning fewer appointments and less friction being placed on the tooth. 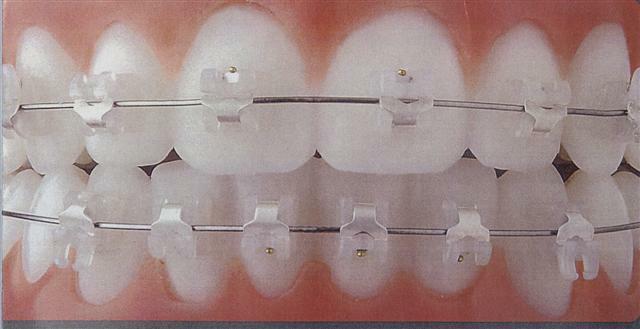 Self-ligating braces come with traditional metal, ceramic, or clear brackets. They are the same size as metal braces, but use a specialized clip in place of elastics to help the archwire guide teeth into place. The clip helps reduce the amount of pressure being placed on the tooth, and requires fewer adjustments because there are no elastics to replace. An assortment of colored ties are available and optional. 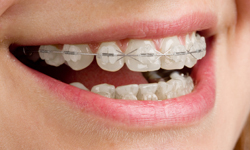 Traditional metal braces are the most common type of braces and are more comfortable today than ever before. Made of high-grade stainless steel, metal braces straighten your teeth using metal brackets and archwires. 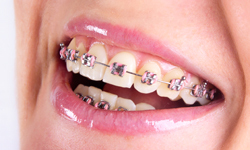 With metal braces, you have the option of adding colored elastics (rubber bands) for a more and colorful smile.